This program promises to be an exceptional learning experience! 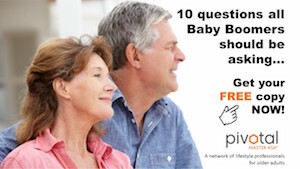 Following the in-class presentation, you will be invited to a series of 90-minute webinars held every three weeks, to help you learn the ‘Why, How, What’ of seniors at a deeper level so you can build greater relationships with them. These 4 webinars are normally charged out at $600 per person; you get them FREE! You will also receive access to all of our custom. Canadian marketing tools and systems, and an in-depth reference manual. You will also be introduced to the importance of being ‘connected’ to Pivotal Aging Innovations, Inc., due to being a Pivotal ASA™. 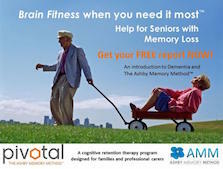 You will learn how you can leverage the services they offer across the seniors services arena to do more business, save more time, make more money, and, perhaps most importantly, how to differentiate yourself from your competitors. Please read the whole page, as well as the page you are redirected to and the confirmation email you receive once registration is complete. Join ASA™ Founder Barry Lebow as he teaches the updated ASA™ program. 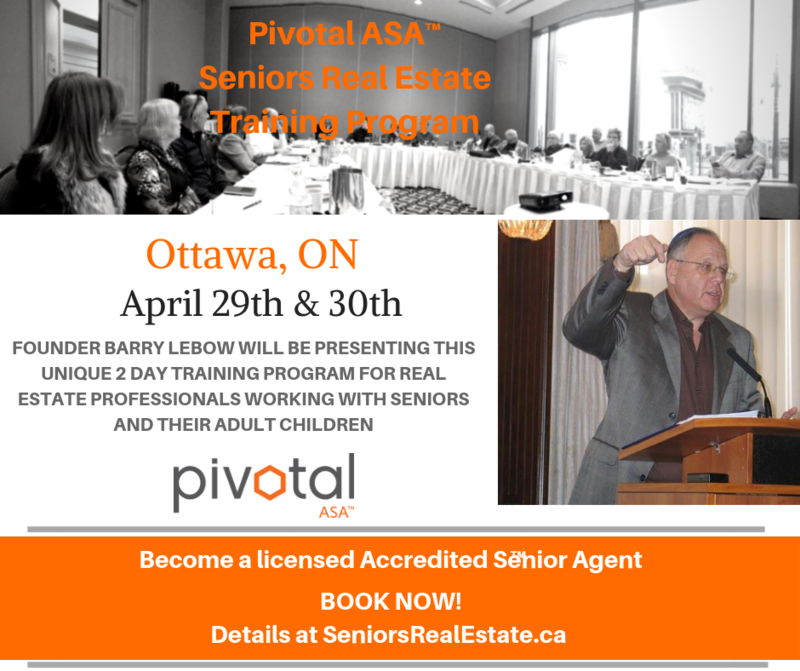 A professional in his 50th year as a REALTOR®, Barry Lebow is a highly-respected professional whose real estate career focusses on senior housing. You have a perfect opportunity to learn from someone who is not only a great educator, but is in the trenches with you everyday. 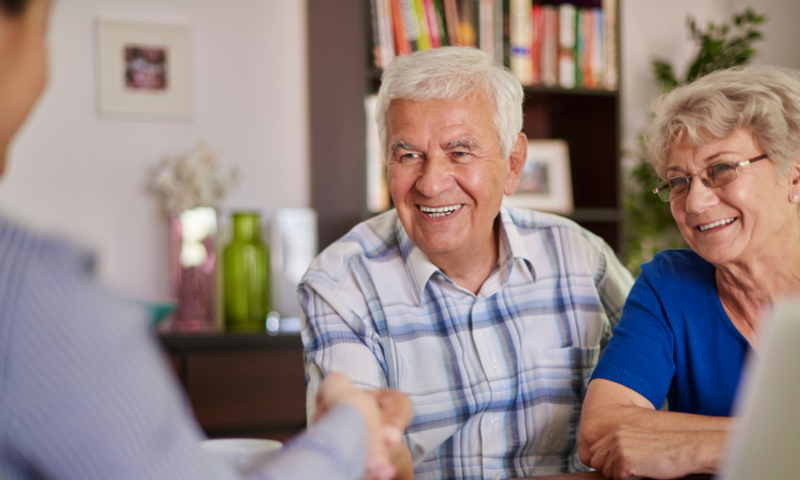 For more information about the Pivotal-ASA™ Program or Pivotal Aging Innovations, Inc., click on the menu item at the top of the page. Attendance is Limited to the first 40 people – don’t wait as spaces will go fast! Course Materials will be emailed the week prior to the event; feel free to use them on your device or to print them off. Fee is $365.00 + HST. Error: Error validating access token: Session has expired on Tuesday, 16-Apr-19 05:28:39 PDT. The current time is Friday, 19-Apr-19 21:17:13 PDT.